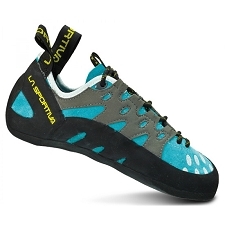 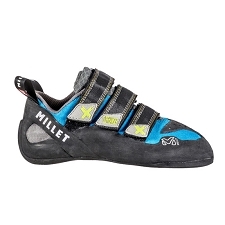 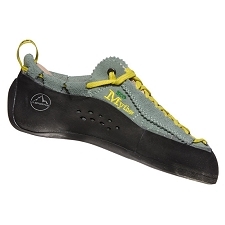 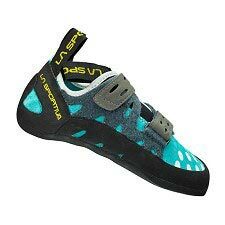 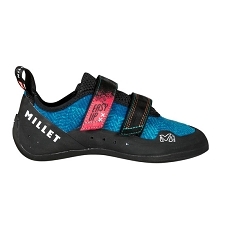 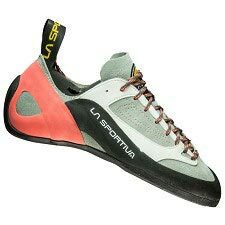 The Finale VS for women is specifically designed for beginner climbers and wall climbers. 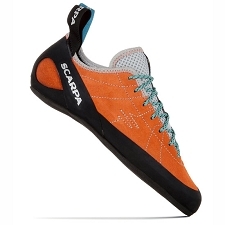 Known for its comfort and being practical for use on long routes. 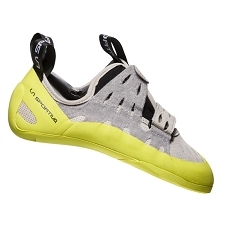 The soft, perforated upper suede provides strength and allows good transpiration along with a comfortable fit. 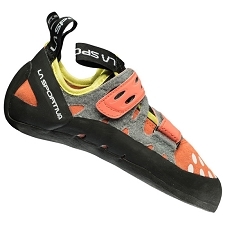 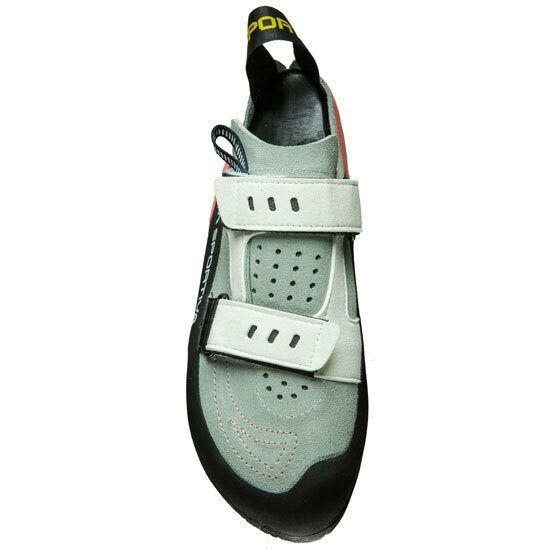 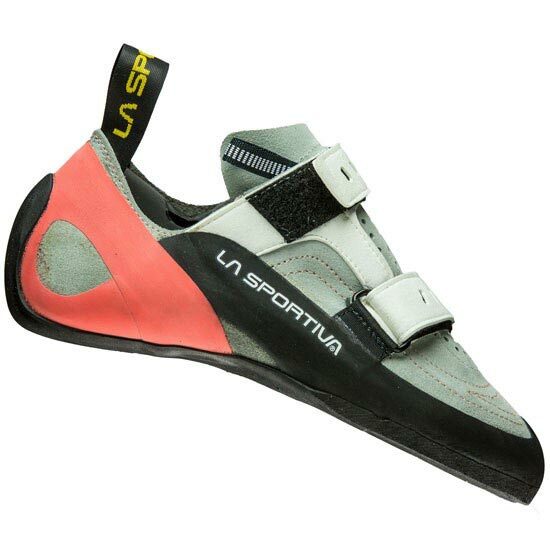 The toecap is rounded and permits more room for the foot of the climber. 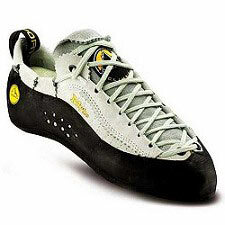 Constructed with a Vibram® XS Edge 5mm sole which is a durable rubber and has high performance on small edges. 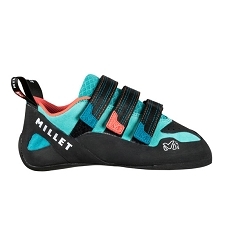 Customer Opinions "Finale VS W"